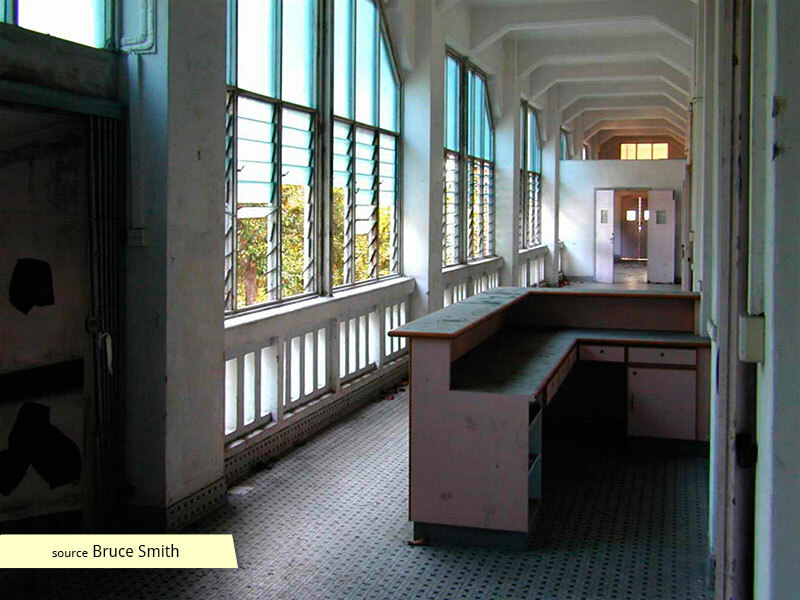 While the veracity of Old Changi Hospital's reputation as a haunted site is debatable, the hardships and ills endured by British troops within its walls were factually documented. With this baggage, the colonial building has struggled to reinvent itself, remaining unoccupied for 17 years, only recently reincarnated as a boutique hotel. 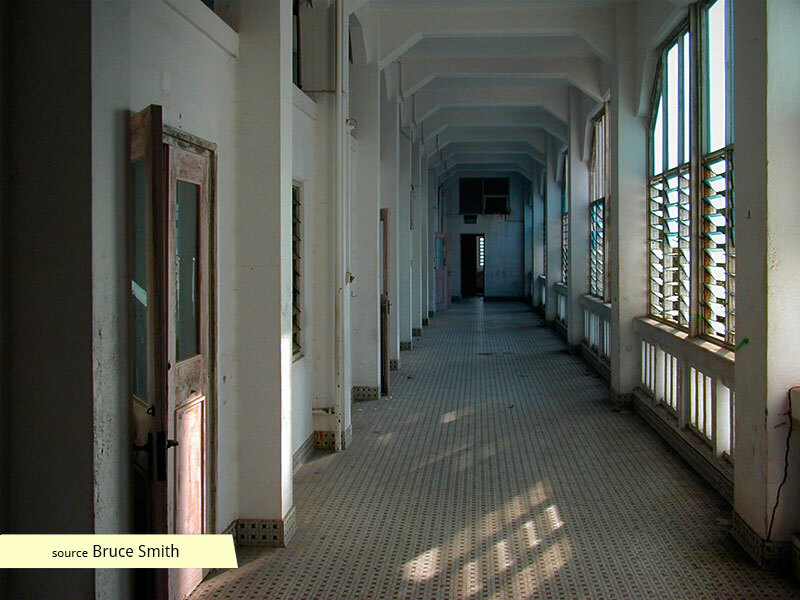 Old Changi Hospital, located along Halton Road was constructed by British forces in the 1930s as part of the RAF Changi military base. 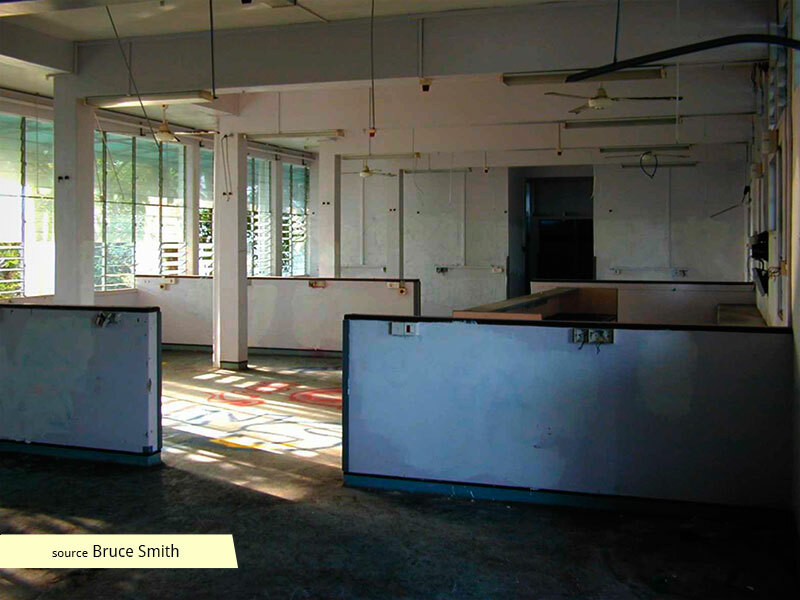 These premises were vacated in 1997 after Changi Hospital merged with Toa Payoh Hospital to form Changi General Hospital. 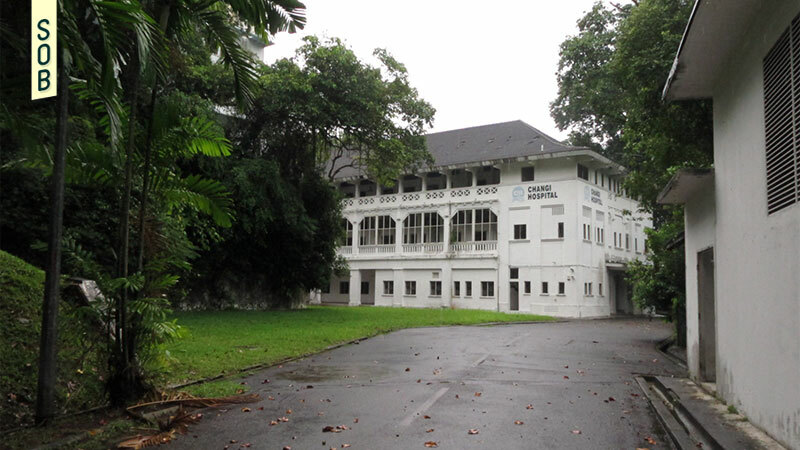 It was first commissioned and named the Royal Air Force (RAF) Hospital in 1935 to serve the Royal Engineers in Kitchener Barracks, the Royal Artillery in Robert Barracks and the Gordon Highlanders in Selarang Camp. 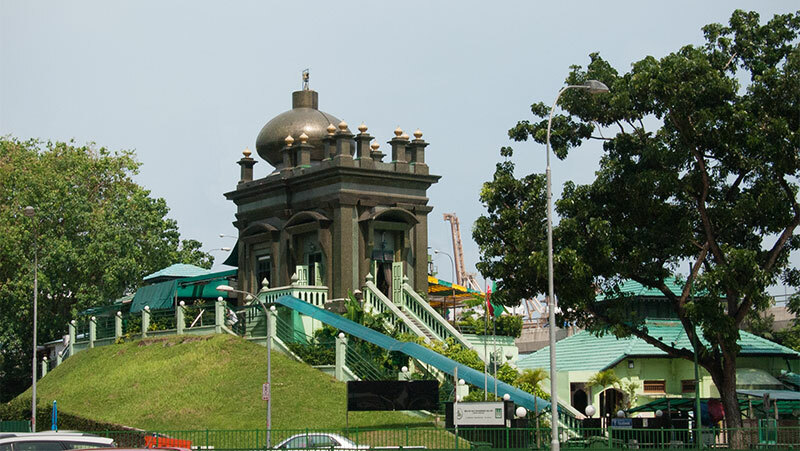 During the Japanese Occupation, Changi was a major holding area for the military prisoners of war to roam about during the first few weeks, until the Japanese imposed movement restrictions on the troops on 12th March 1942. 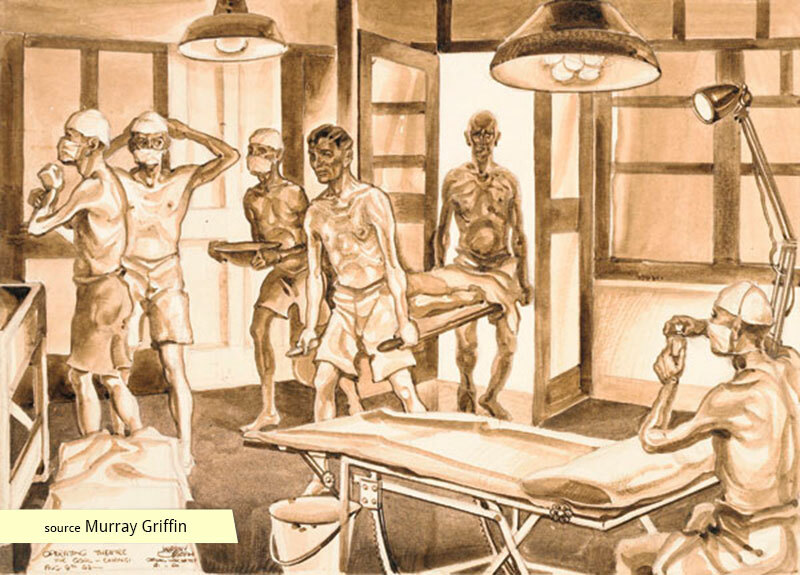 The concentration camps demanded the small hospital to serve more than 50,000 prisoners, including captured Allied troops. 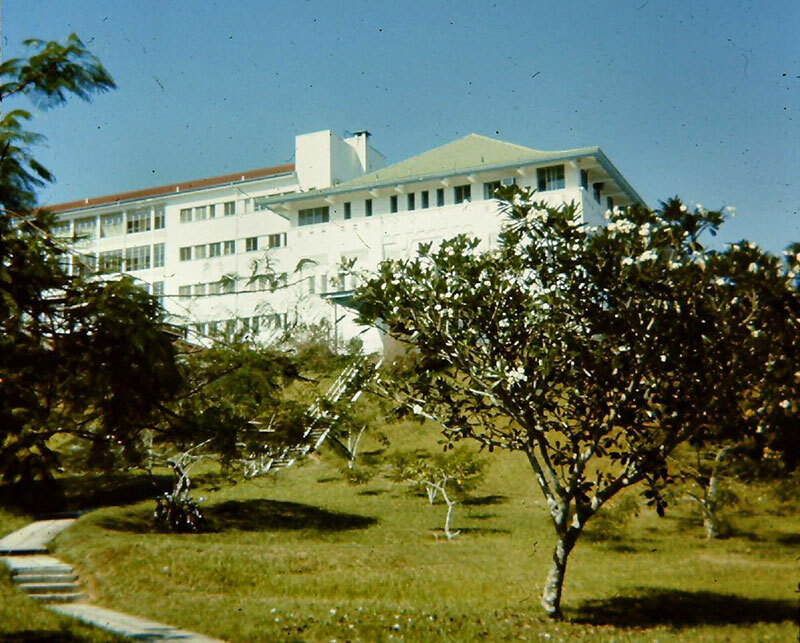 The hospital did not have the facilities to accommodate the overwhelming demand, and was thus relocated to the nearby Roberts Barracks during the war years. The hospital was shifted back to its initial site after the Occupation. After the war, the Commonwealth force comprising of soldiers from Australia, New Zealand and the United Kingdom (ANZUK) was formed and given control of the hospital. It was then renamed ANZUK Hospital. In 1975, ANZUK was disbanded and the hospital was renamed the United Kingdom (UK) Military Hospital. 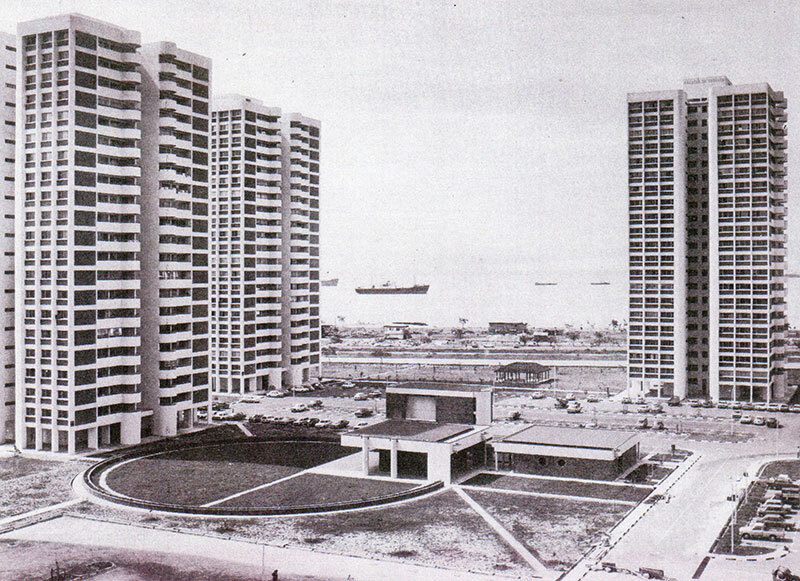 Upon the withdrawal of Commonwealth forces from Singapore, the hospital was handed over to the Singapore government. Renamed Singapore Armed Forces (SAF) Hospital, it provided free medical care for SAF personnel and their immediate family members. Medical services were extended to the general public at the same rates as government hospitals. 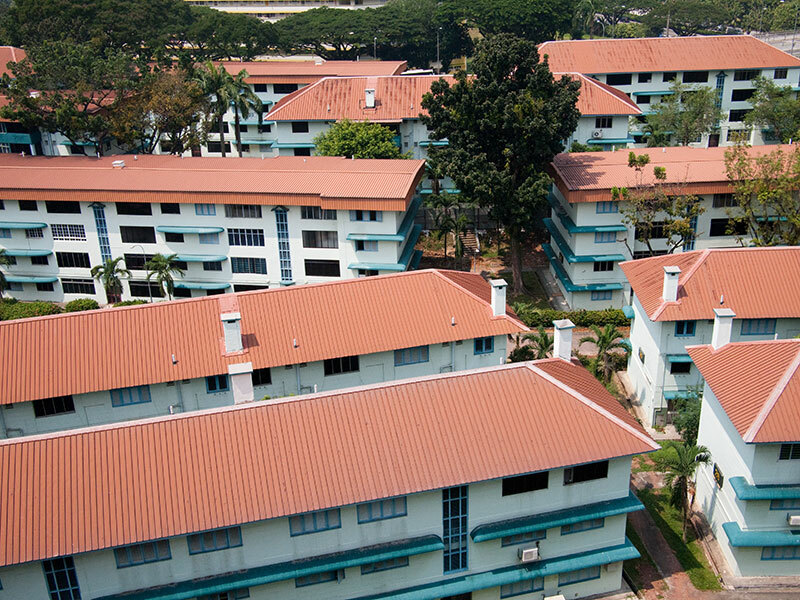 SAF Hospital was passed on to the Ministry of Health, which combined it with Changi Chalet Hospital, previously converted from a British club in 1976. 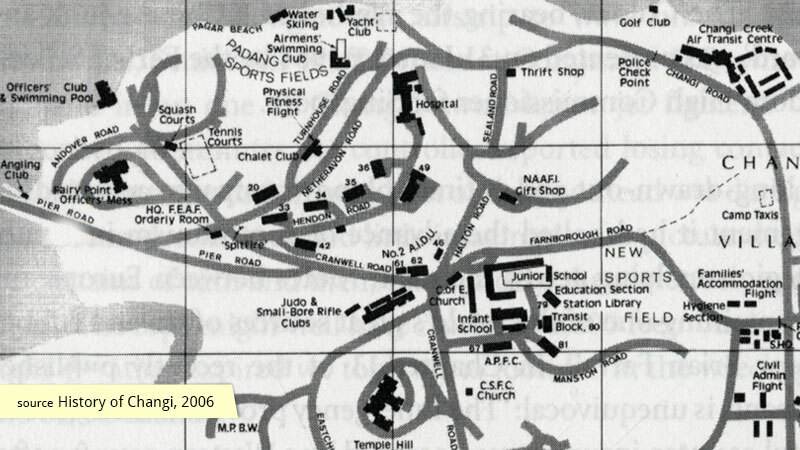 The two compounds formed Changi Hospital. The separate blocks posed a challenge for staff moving from one to the other due to the 10-minute journey, which meant critical services had to be present at each blocks. Changi Hospital combined with Toa Payoh Hospital to form a new hospital in Simei named Changi General Hospital in 1997. 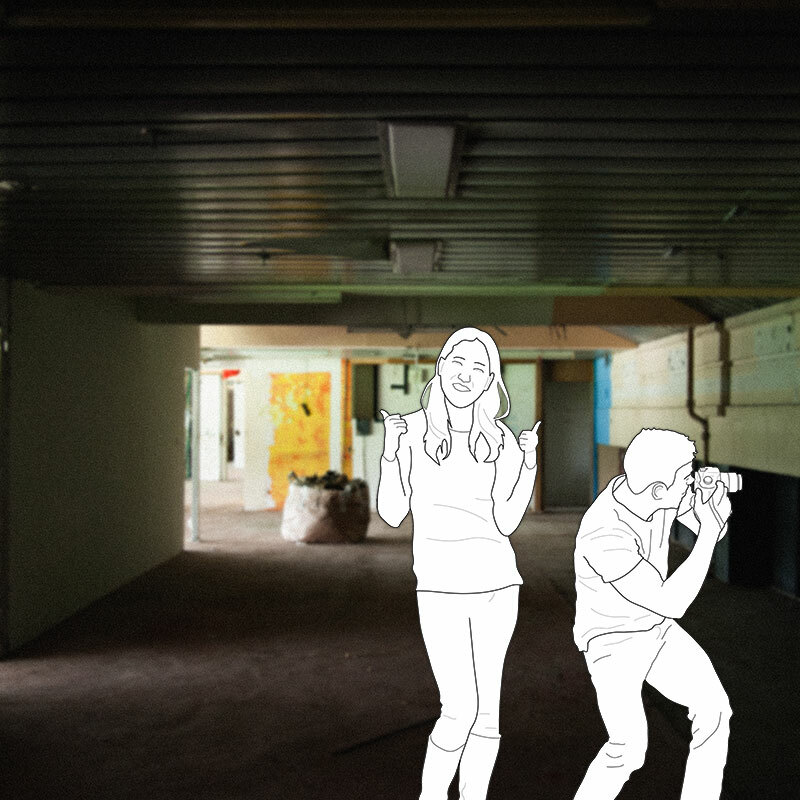 The vacated site was used for filming local films and television dramas once they became available for short-term rental from the Singapore Land Authority. Local dramas were filmed there, including Growing Up, Incredible Tales and Crime Hunters, for its rustic colonial architecture and eerie nature. In 2006, the Singapore Land Authority put up the site for commercial lease for a long term development of the site. The tender was won by Bestway Properties, which proposed to build a luxurious spa-resort by the first half of 2008. However, the project did not materialize and the site remained vacant. The three year leased expired in 2010, and was returned to the state. In December 2014, the premises were finally wholly rebranded as boutique hotel, Raintr33.